Come drink some coffee and play some bingo at Buck Run. Staff will provide the bingo cards, the caller, and coffee. 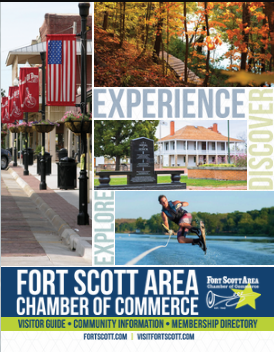 Prizes provided by the Fort Scott Recreation Commission.